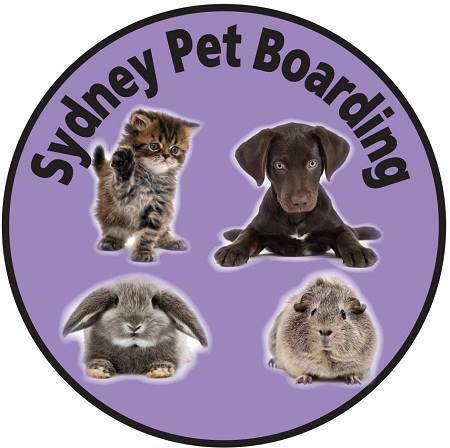 Sydney Pet Boarding is a small, family run business offering personal care and attention for your faithful friends. It is owned and operated by Dr Rosslyn Morrison, a general practitioner of 30 years experience with further qualifications in herbal medicine and nutrition. Husband Steve is responsible for never-ending repairs and maintenance whilst daughter Dr Helen Peam is a veterinary surgeon and has an overviewing brief on the operation of the business. The care of your pet at Woodcroft is based on the old adage of good food, fresh air and tender loving care. We make a special effort to ensure that our guests have a comfortable and relaxing time during their stay. We treat each pet as an individual with the emphasis on personal care and attention. We can look after your pet for a day or a year. Whether you're on holiday or when things are not suitable at home - home renovations, twenty-first birthday parties, new fencing, new babies or moving to a new home.